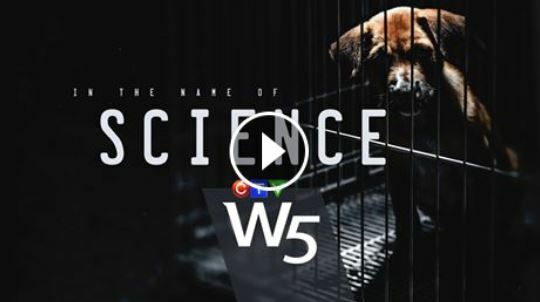 Hear one of today’s greatest minds speak about the fallacy of animal research! 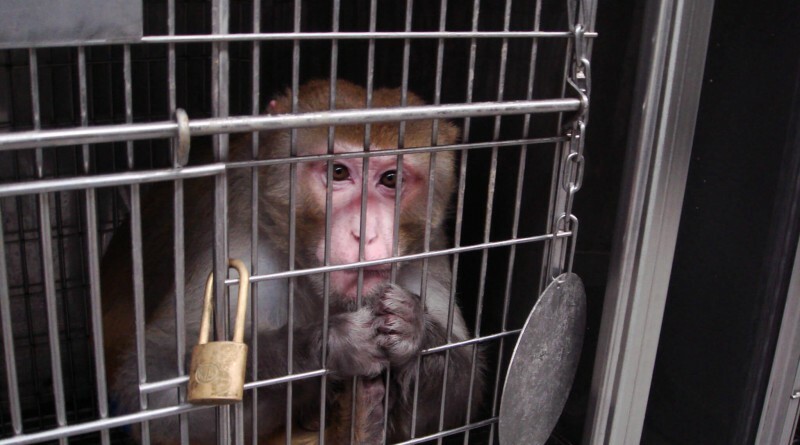 Please sign and share these two petitions. 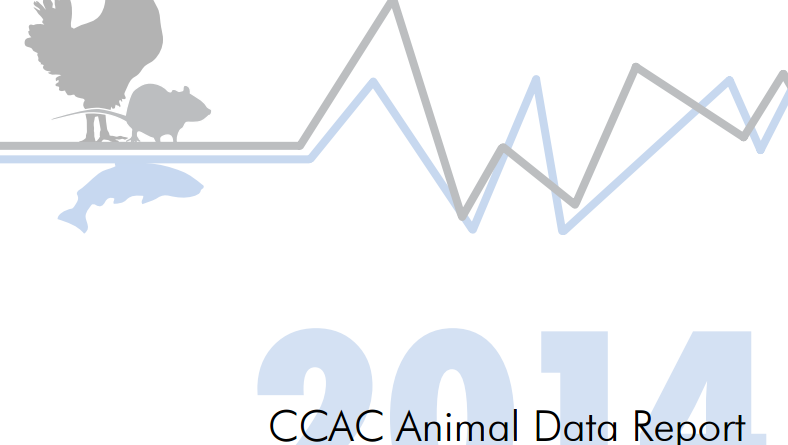 Media Release: The recently released Canadian Council on Animal Care’s (CCAC) Animal Data Report for 2014 shows a 24% increase in the number of animals used in Canadian labs, universities and institutions over the previous year, and marks the highest amount of animals used over the last decade. 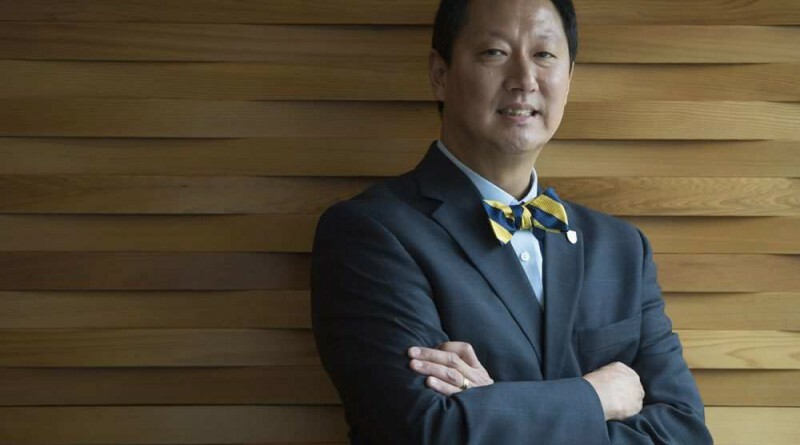 For Immediate Release: Dr. Santa J. Ono from the University of Cincinnati has been announced as the new president of the University of British Columbia (UBC), replacing Dr. Arvind Gupta, who held the position for just one year. 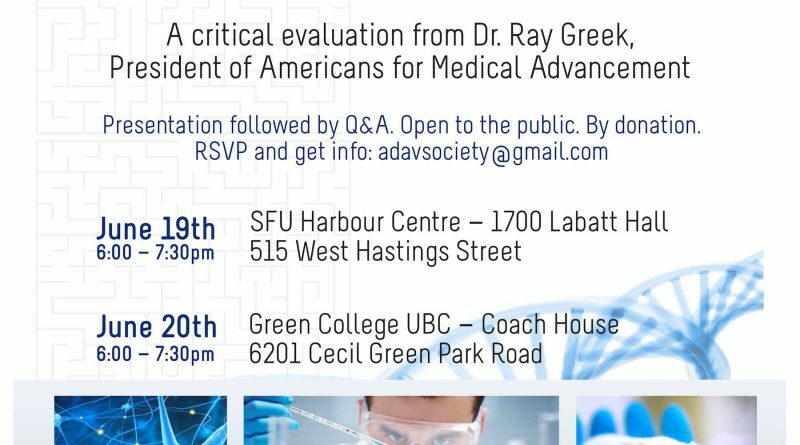 ADAV is deeply concerned with Dr. Ono’s appointment as he has an extensive history of using animals in his own research on eye disease. 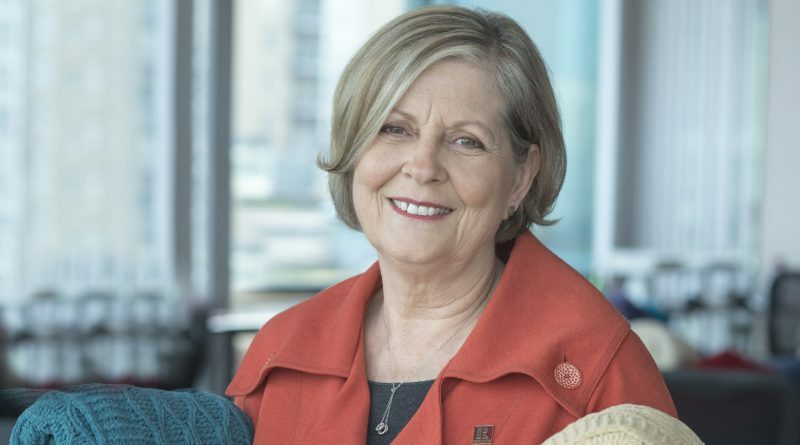 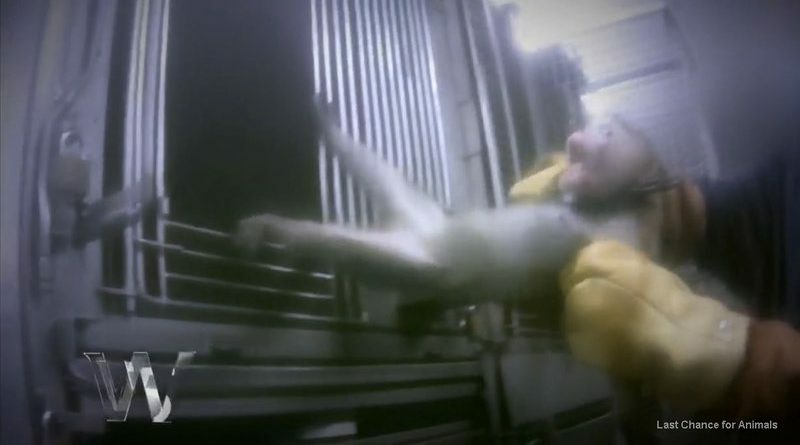 Together with MP Don Davies, the ADAV Society and Stop UBC Animal Research are calling for an end to the two most painful categories of animal research.